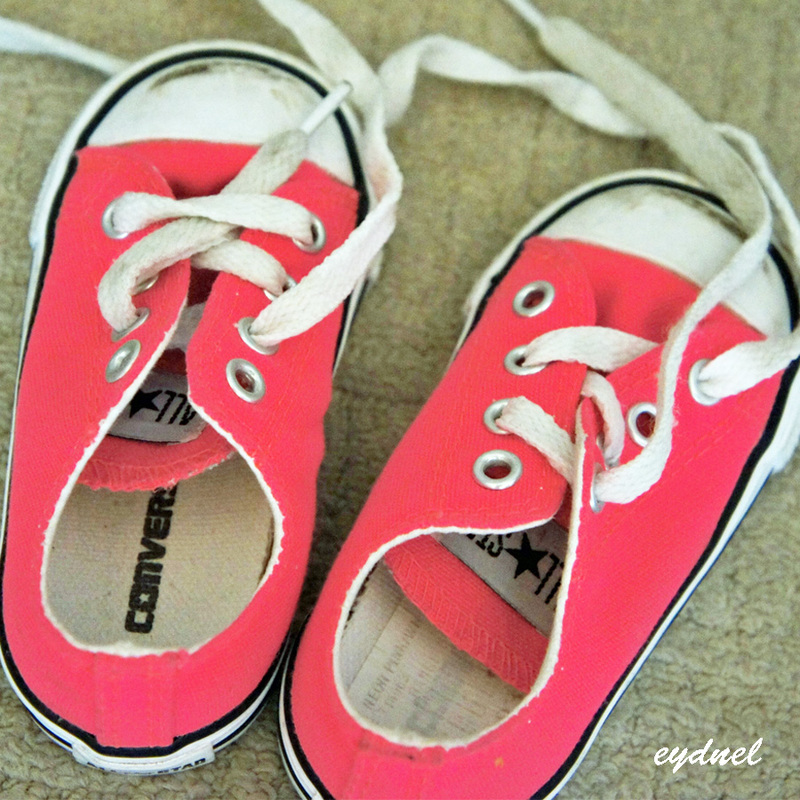 It was a couple of Sundays ago when I took a photo of these cute little trainers. Little did I know that during that time, the riot in London which was initially reported that weekend has continued and has spread to different parts of England. I remained silent and did not make any comments apart from reassuring friends and relatives that I am safe. I couldn’t believe what I was watching on TV. My feelings evolved from disbelief to not understanding why it happened. I have heard stories about gangs. I have seen incidents of riots. I have heard cases of looting. I have seen news about arson. But I have not seen it happen all at the same time, at least, not in my lifetime. Not miles away from where I work and live. Not until that week. I think the most striking images to me are those of very young people looting a pair of trainers from a sports shop. Each of those children who joined the riots had their own stories – stories that cannot be amalgamated into one reason why the riot happened. I have heard numerous personalities and politicians making their own assessment and expressing their opinions on why it happened. Economic condition, unemployment and cuts in public services, gang culture, recreational violence and many others. I have heard commentators linking it to absence of a father or a model authority in the family. The Prime Minister recently called it a moral collapse, promising that his government will review all policies that may have an influence on this. I saw one article titled, ‘Broken Britain’ – and I think the keyword to everything that happened is ‘brokenness’. Society is broken. Each one of us has our own brokenness. But what is sad is that when people fail to live above and beyond this brokenness. I look at this pair of little trainers and remember the child in me. The days when everything was provided for. Days when all I needed to do was to cry or throw a tantrum and I’ll get what I wanted. Unfortunately, we cannot forever remain as a child. One day, we will have to buy our own trainers or get a pair for someone. When I think of those kids looting trainers, I ask myself ‘Did their parents fail to provide them the things these kiddos need?’, or ‘Did the government fail to provide proper employment for parents so they can provide for their family?’, or ‘Did society fail to provide a nurturing environment for the members of its community?’. We leave these questions for sociologists to explore and analyse. For us who watch from a distance, is it enough that we can buy our own trainers or are we being invited to do more?